The long days of summer, outdoor events and promotions! Summer is considered as the best time for promotion because everyone is enjoying pool parties, festivals, beach and other outdoor events. All of the outdoor activity provides a wonderful opportunity for business/brand to promote their services and products—getting maximum exposure. Brands should definitely take advantage of this time by having promotional products the center of attractions at these events. Take advantage of carefree and fun vibes that the season brings to the table and let your promotional strategy sparkle throughout the entire summer. 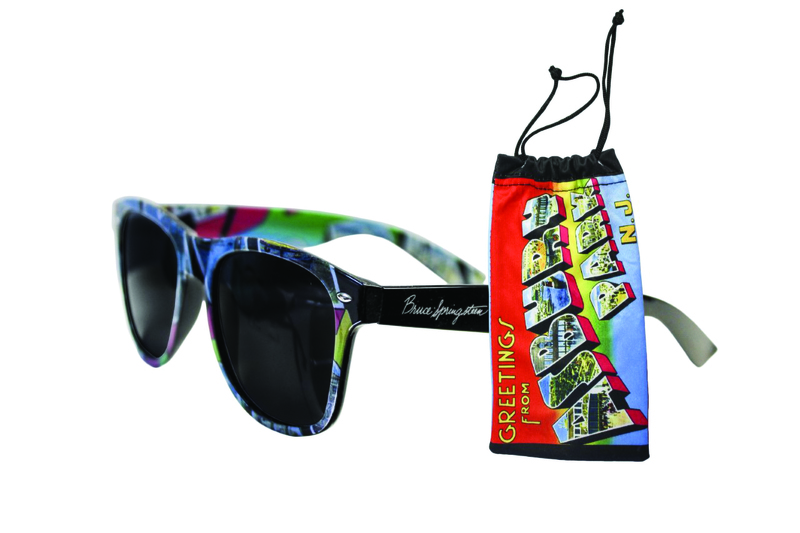 Summer-themed giveaways can develop customer loyalty and promote brand awareness. If you are looking for some great summer promo products to give away in 2018, then we have a list of items for you. Let’s dive into the post and find out some creative summer fun products for your business. Customize them with your brand name or logo, and transform them into a wearable giveaway. Flip flops make a useful promo product in many events and occasions. You can pick from the variety of color options available and make them one of the best fun summer fun promo products this year. When you use them as a promotional item for your customers and employees, they will wear it and constantly be reminded of your brand or business. 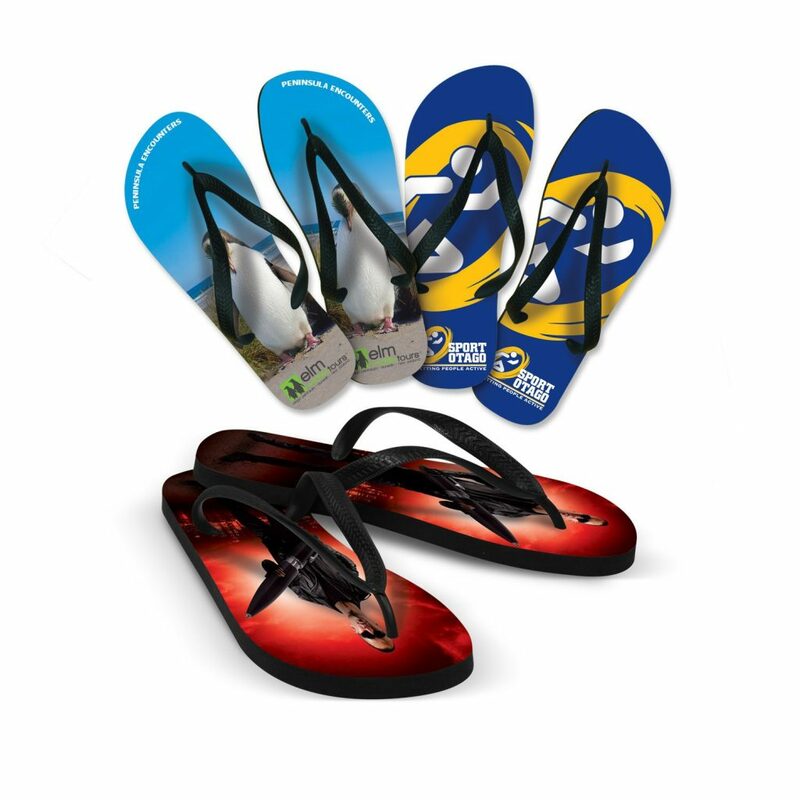 The promotional flip-flop custom printed with your logo are great for barbecues or beach days. Brands can completely customize this footwear according to your business promotional needs and give them to your prospects, employees, and customers. For summer activities, these are definitely going to be an attention-grabber. Summer and beach are the best combinations to get rid of flashing heat. The basic accessory you need here is beach towels. 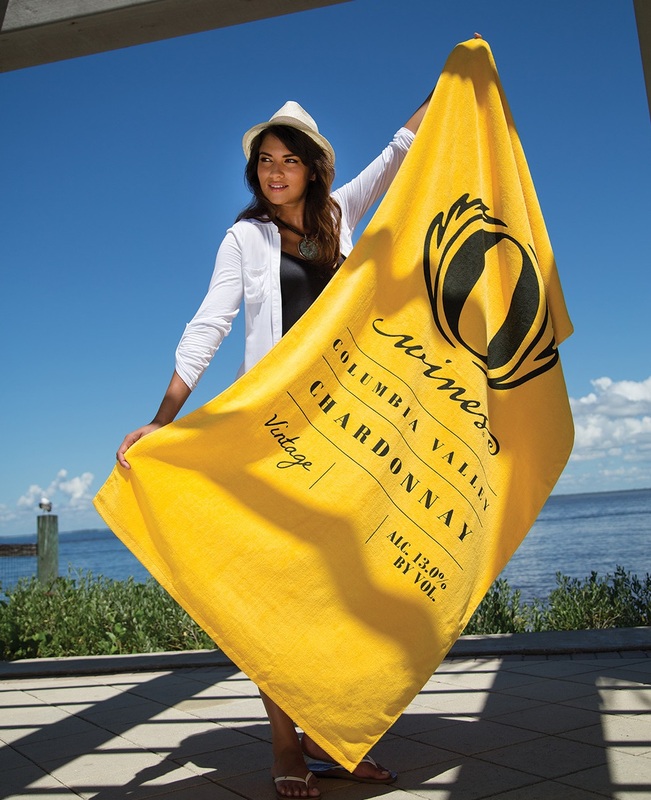 Beach towels are one of the most fun and creative giveaways for businesses. Whether you are promoting your organization or business or want to gift some customized item to your customers and employees, beach towels are a perfect choice. Custom beach towels make your events memorable when you hand over custom beach towels as gifts to your participants and employees. When you give personalized beach towels as a promotional product in summers, the receipts will remember your brand or business for a long span of time. Available in different colors, styles, and sizes, you can choose the custom beach towel that suits your marketing plan. These are one of the most effective summer promotional product for beach getaways and pool parties. When you outfit beach towel with your logo, it makes the finest summer promo item to giveaway. It's pretty hard to enjoy the beach at summer without a beach ball. Whether you are planning a corporate event, company picnic, or a family union, a personalized beach ball is a perfect giveaway that makes your outdoor event a complete fun summer day. The custom beach ball is an excellent promotional product, especially when your brand name is outfitted on a beach ball. 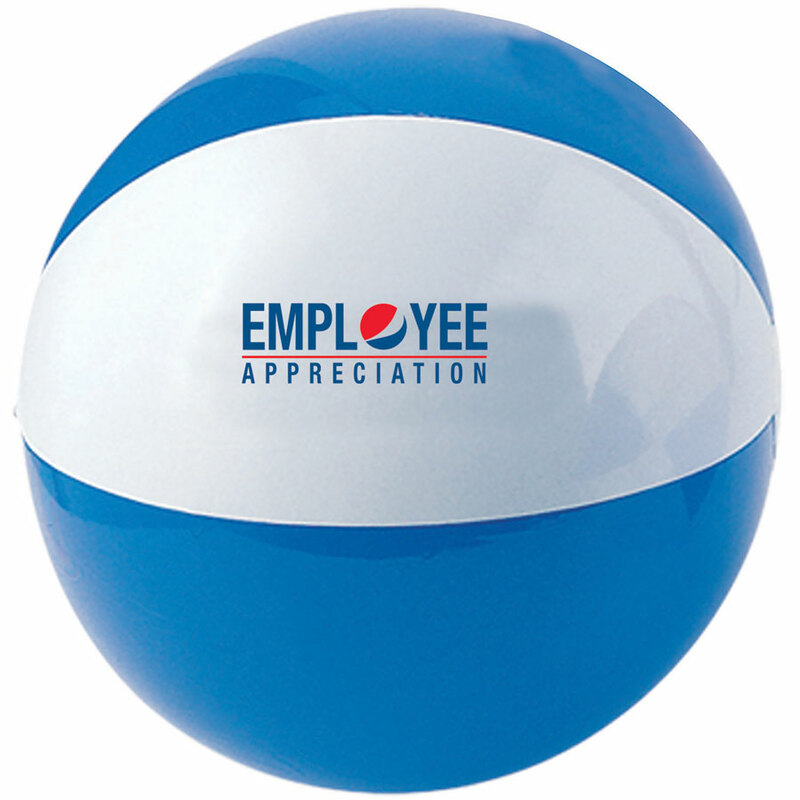 The custom-imprinted beach balls make great promotional products in summer. They are also very effective promotional items for amusement parks and water parks. Indeed, beach balls are fun and clever promotional product that leaves an impact on everyone’s mind. However, when making the beach ball your promotional product make sure your brand or business name will be clearly seen. Regardless the type of business you own, the custom beach balls make an excellent summer promo product to giveaway. 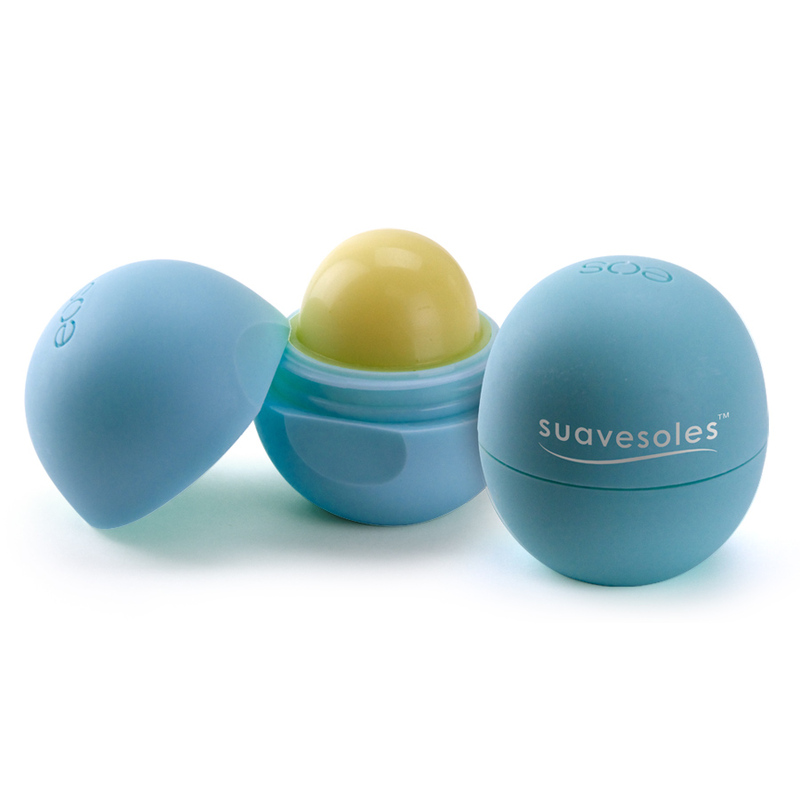 Custom lip balms are considered as one of the best trade show giveaways that have a huge impact on women employees. They come in a wide assortment of standard flavors and include a colorful wraparound printed label that contains all information about the brand or company you are promoting. Brands can choose a lip balm with SPF protection and approved by FDA. Your message and logo will be laminated, which means it doesn’t fade away under the sun. Just make sure to use a good quality lip balm and if you want to use it as a promotional product to giveaway in 2018. The quality can be poor from some vendors. Using custom lip balm as a promo product is quite effective in reaching out young adults. You can give this item in different occasions, events, and functions. 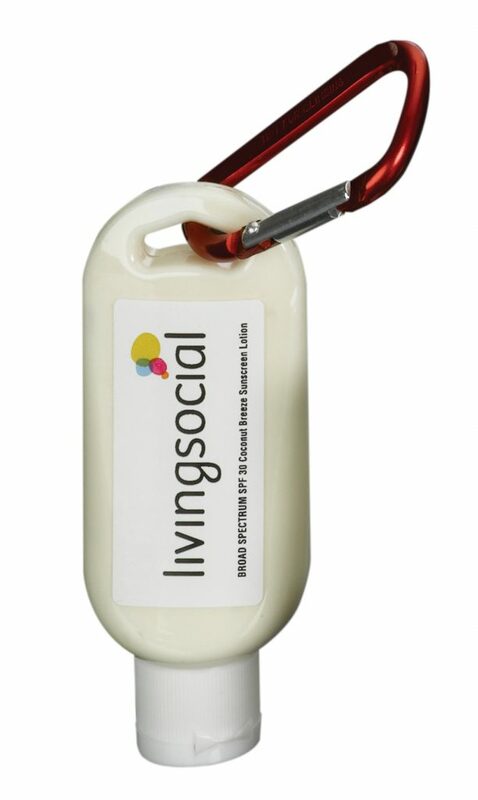 Promotional lip balm gives the best exposure to your company, especially if it is new. Since custom lip balms are everyday use products, the customers or clients feel your thoughtfulness to their small needs. 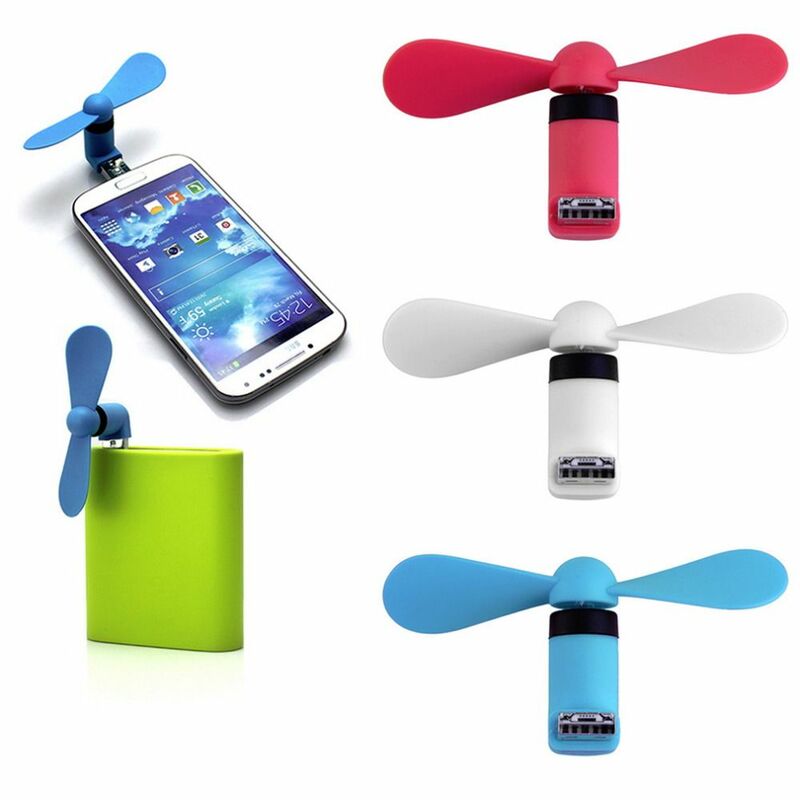 Mini fans are one of the most effective summer promotional products during hot summer days. The battery-operated fans are excellent giveaway items to show employees and customers. 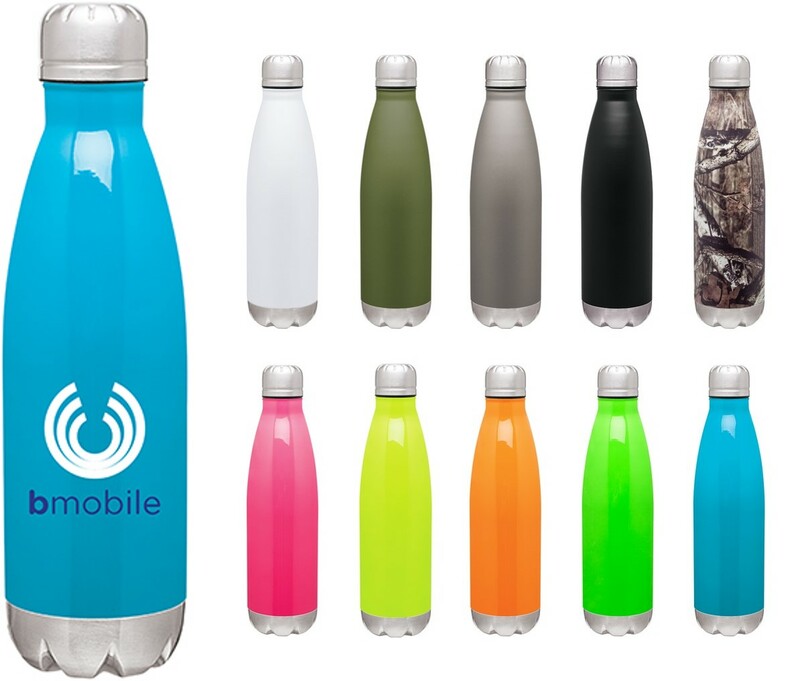 These are easy to carry around and whenever your employees use them, they will remind your business or brand with the outfitted logo. This is a useful gadget for outdoors, especially in hot areas with no electricity. There is a wide assortment of mini fans available to choose from. Choose the best one that creates an impression of your business and makes your business stands apart. Content Park is a complete content-based company that offers high-quality content to top brands. The agency offers a top-secret new hire welcome kit which includes hero chest tees, a set of business cards, business card holder, customized coffee, a secret action figure, and a fitness tracker. Help protect your customers and employees from the dangers of skin diseases with the giveaway of sun protection sunscreen lotion. The sunscreen lotion featuring SPF 30, recommended by FDA makes an effective promo product to giveaway. Add your message and logo to the sunscreen lotion packets or bottles and make it a useful giveaway this summer. The personalized sunscreen lotion not only looks good but also nourish and protect the skin of your recipients. When you associate your brand with a good quality sunscreen, you will see maximum benefits your brand will receive. Whether you are planning a company picnic or an outdoor concert, there is no better and useful giveaway than customized sunscreen lotion. Undoubtedly, sunscreen is useful for everybody that anticipates being outside this season, however, few individuals use it frequently. One purpose behind this is: it's not on the top of your mind. Your organization can be a deliverer this summer and help avert sunburn. Pick from bottles and sprays—and bear in mind to take advantage of the colorful label to make your logo truly emerge. Sunglasses are the most popular and classy accessories that make everyone look stylish and classy. Sunglasses are available in an assortment of styles and colors. They can likewise be imprinted in numerous ways. So whether you need your organization logo on the arms or lenses you know others will see it, and beneficiaries will clutch them throughout the entire summer. Moreover, if you are planning an outdoor event in summer like picnics or concerts than the custom sunglasses with logo will be a great choice. They will not make your brand name visible, but also keep your peepers under warps. Every time someone wears it, your brand will get the right exposure that will shoot up. However, when seeking to buy customized sunglasses as a promo product to giveaway, makes sir it provides 100% protection from UVB and UVA sun rays. Undoubtedly, the custom pair of promotional sunglasses is a fun way to reinforce your brand. Your customers and employees will wear the sunglasses proudly, giving a quality visibility to your brand. Custom sunglasses are a useful and functional giveaway in outdoor events like trade shows, company picnics and more. Imagine, you enter your car and suddenly feel scorching car seat! Definitely, you will wish that you will get instant relief from it. Right? Custom car seat guards are the rescuer here. You can give these seat guards to your employees and clients, helping them to get rid of the scorching car seat. 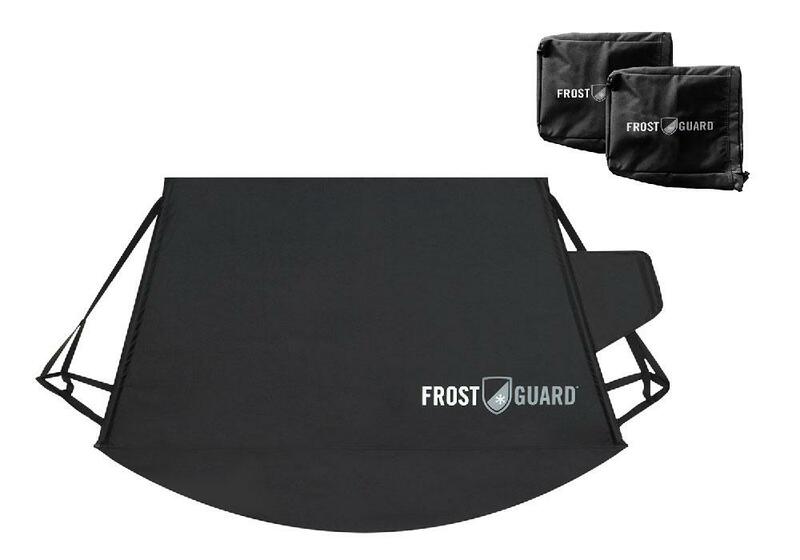 By giving custom car seat guard, you are saving your employees and customers from some grief due to the hot seat—enhancing their comfort during sweltering summers. You can outfit these custom seat guards with the message, brand name, and logo and use them as promo products to give away this summer. Promote your business by giving a useful promotional product like valuables pouch. 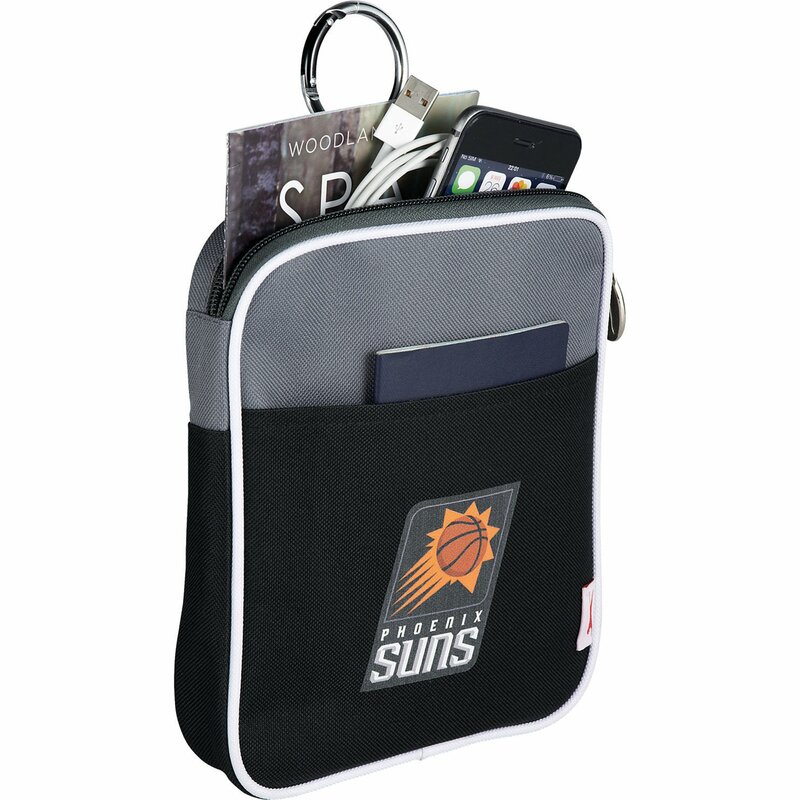 The valuables pouch makes a great promo product to giveaway in trade shows and other events. These pouches make a perfect gift and giveaways for events, tournaments and other occasions. A valuables pouch makes an excellent promo product for employees and customers that can help them to hold cell phone, keys, wallet and other pocket items. When you give the valuables pouches to your employees and customers, they will use that in daily routine. Moreover, it can carry other goods like lipstick and other, avoiding it melts due to sun rays. Shirts are a prominent gifts and giveaways for several reasons. Of course, everybody loves a free shirt. Shirts are the sort of clothing that will be worn again and again, and, despite the fact that we're discussing summer promo things, we can’t miss talking about a long sleeve rash guard shirt. 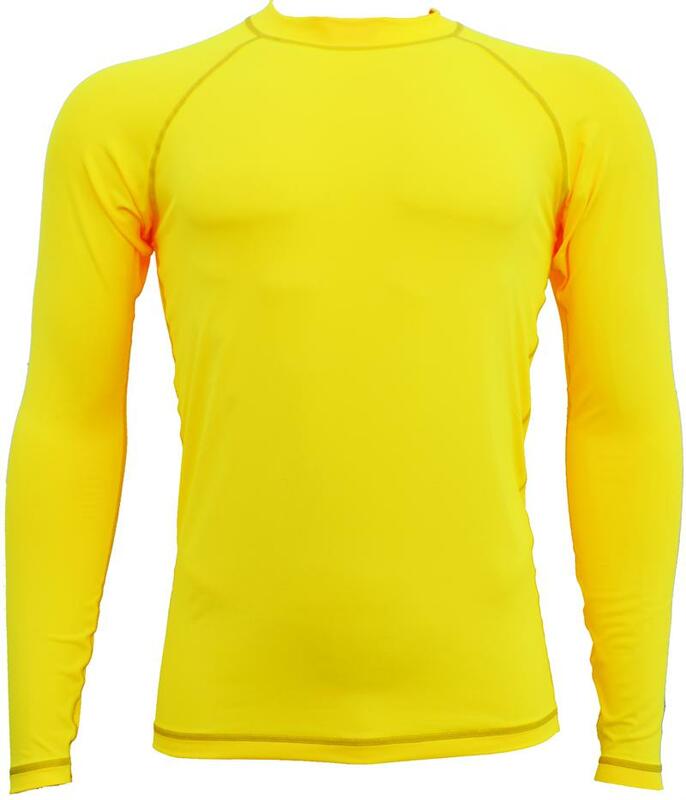 So, give your prospects complete sun protection with long sleeve rash guard shirt. This t-shirt is a must-have clothing piece and much appreciated by people when you give them as a giveaway. In summers, this swim clothing provides all-day comfort so when you give them to your prospects they wear it often and make your logo or brand name visible. These shirts are unisex, so you don’t have to worry giving it specifically to male or female prospects/employees. What's the Point of Giving Away Summer Promo Products? Promotional products can bring shoppers to your business in a practical and cost-effective manner. These giveaways bring instant brand acknowledgment. You can extend the scope of your items or services among a bigger group of people. These things are additionally magnificent for building a strong client base and driving client loyalty. Summer brings individuals outside and in substantial assemblages, making it a perfect season to promote your image or services to the majority. From flyer circles and inflatable balls to would coolers be able to and sunglasses, there is no doubt that any of these things used as a giveaway can make your campaign a hit.